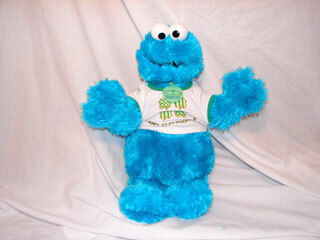 The Build A Bear stores allow you to pick your own doll and have him stuffed with as much fluff as you like, add a heart an optional sound module and pick a name for your little monster, and your ready to take him home. 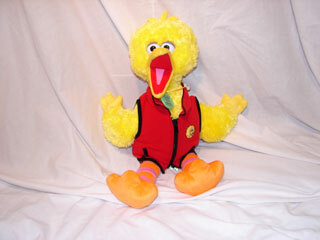 You can also choose from a variety of clothing outfits to dress your plush in. 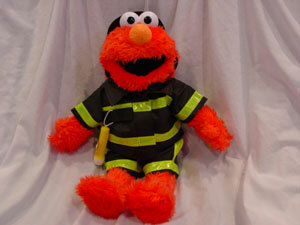 Build A Bear stores began selling Elmo on Oct 8th 2004. 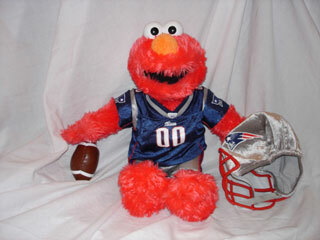 On July 28th 2005 Build A Bear announces that Elmo will be retiring. As each store sells out that will be the retire date. 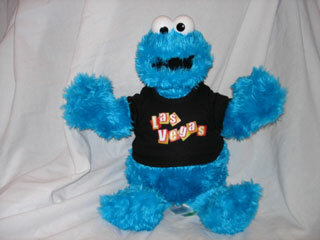 Build A Bear stores began selling Cookie Monster on Oct 7th 2005. 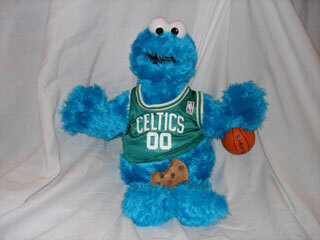 Cookie Monster was retired as of Oct. 6th 2006. 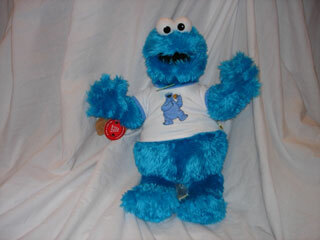 As with Elmo, as each store sells out, that will be the last time Cookie Monster will be availble. 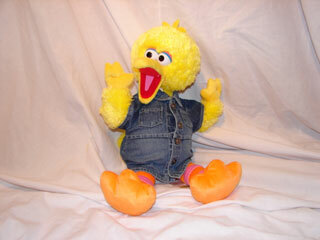 Big Bird became available on Oct. 6th 2006. 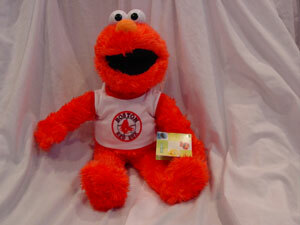 Click here for the location of the nearest Build A Bear store. 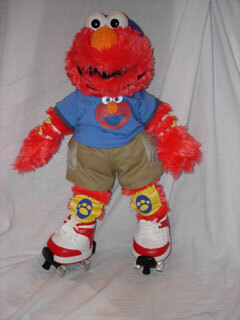 Here's the pictures of ours.